TrackR, one of the first companies to release a minuscule crowd-tracked GPS devices a few years ago, has announced two new devices at CES 2017. The TrackR wallet 2.0, the company’s new, 2mm thick version of the original TrackR wallet, once again adopts a form factor that’s similar to a credit card. The device offers the same features as the rest of the TrackR line, including replaceable batteries — one of the main advantages TrackR has over its competitors like Tile. 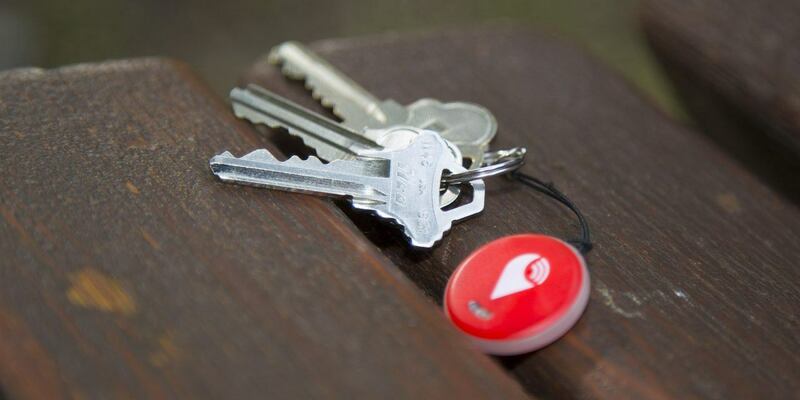 TrackR Wallet 2.0 has the ability to track items up from up to 100 feet away using Bluetooth, and once you’re outside that range, the device relies on a crowdsourced network of other devices to track its location. 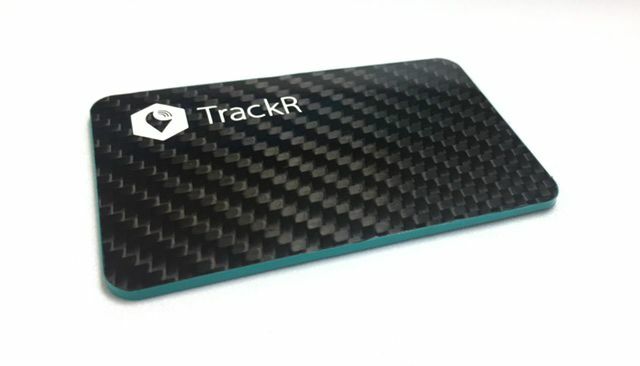 The TrackR wallet 2.0 starts at $29 USD (about $38 CAD) and is set to be released at some point this spring. 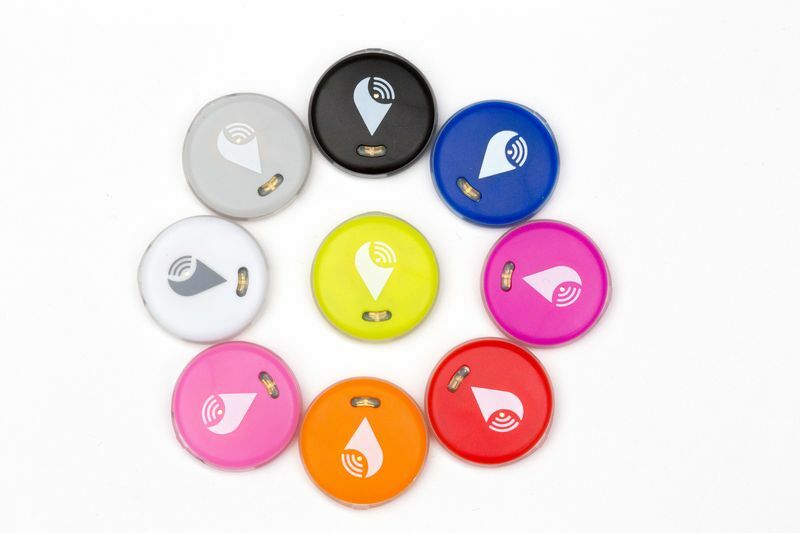 The tracking device company has also released a cheaper version of its flagship TrackR Bravo, the TrackR Pixel. This new device is constructed of plastic and brings the tracking accessory’s price tag down to $24.99 from $29.99 USD. TrackR Pixel orders are live now, with shipping set for the spring. These new TrackR devices join the companies recently revealed Atlas, a Bluetooth and Wi-Fi-enabled wall plug that allows TrackR devices to operate on a room-by-room basis, complete with support for Amazon’s Echo and Alex voice-activated assistant.